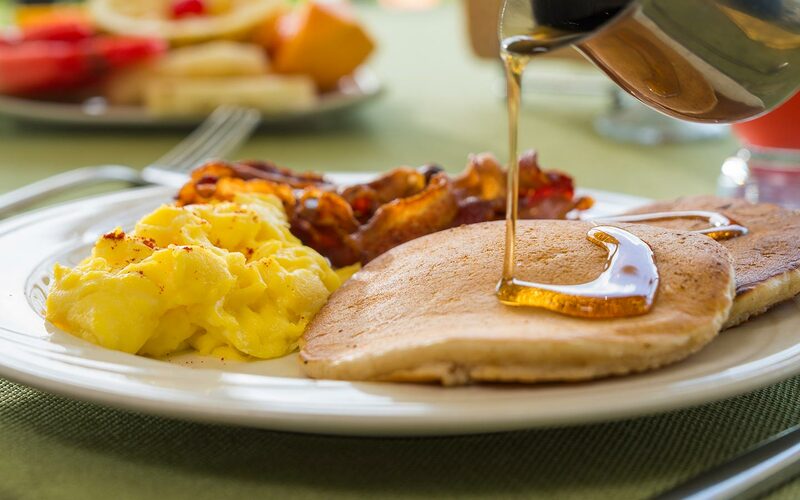 Join us at TripAdvisor’s #1 Rated Montego Bay Bed & Breakfast! 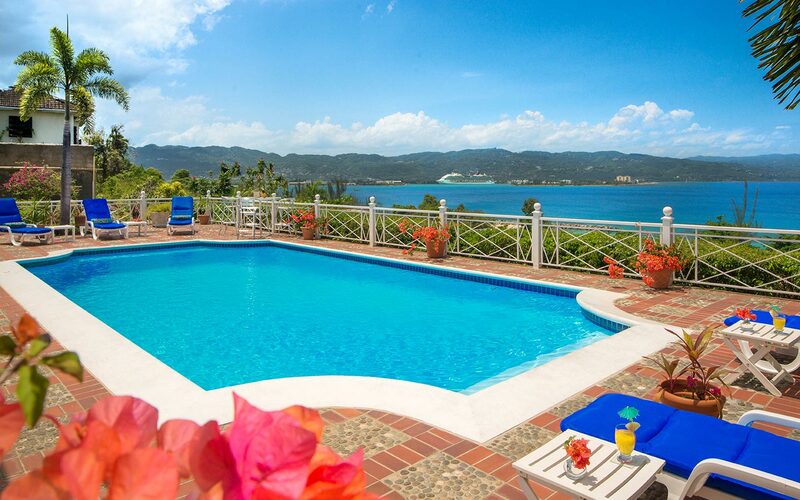 Enjoy our two wonderful villas overlooking the Montego Bay Harbour. 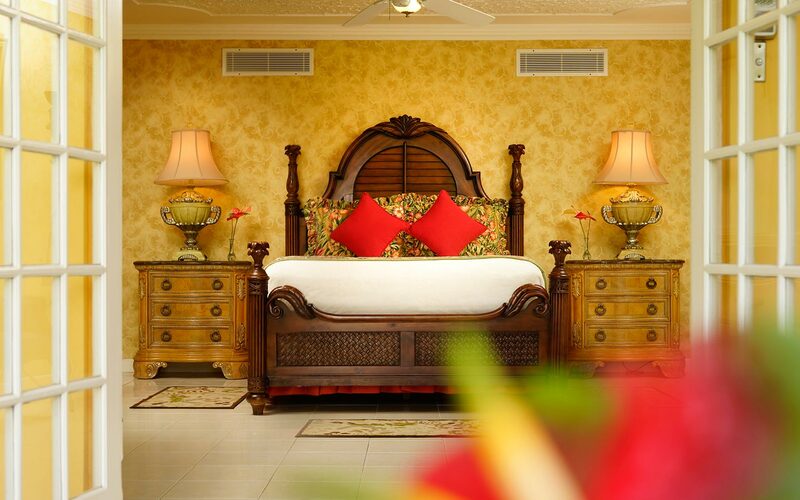 Exceptional Montego Bay lodging accommodations await you in our rooms each with their own distinctive design and character. Located just 10 minutes from Montego Bay Airport our location is also ideal for easy day trips and exploring authentic Jamaica. Polkerris Bed & Breakfast consists of two villas directly across the road from each other, Polkerris with six rooms and Vista de la Bahia with four rooms. 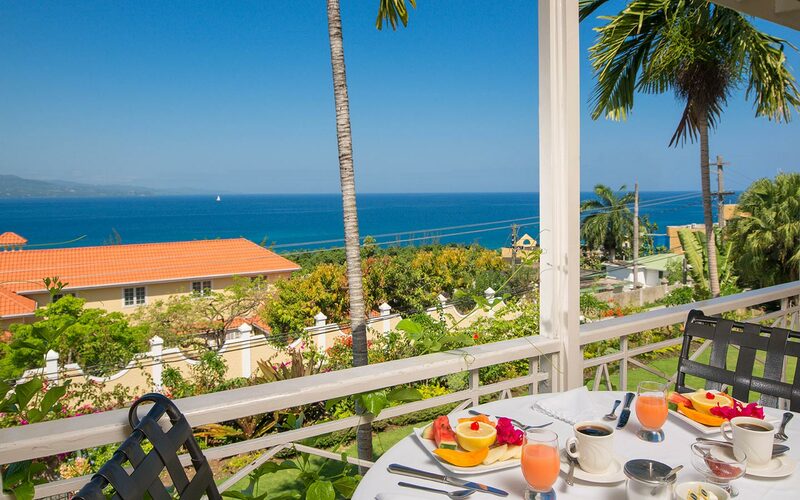 Both properties have swimming pools, stunning views, a full hearty breakfast, great Jamaican hospitality and equivalent amenities. It is an easy walk to Doctor’s Cave Beach, Margueritaville and the Hip Strip from our Bed & Breakfast. View our Montego Bay vacation packages and join us in the Caribbean. Our peaceful and relaxing piece of paradise will captivate you with magnificent views of the majestic mountains sliding into the multi-hued Caribbean Sea. Don’t just take our word for it, read what our guests have to say about our #1 Rated Montego Bay Bed & Breakfast on TripAdvisor.